Drawn any time between 5pm and 7:30pm. Simply enjoy a drink or a meal Fridays for FREE entry. 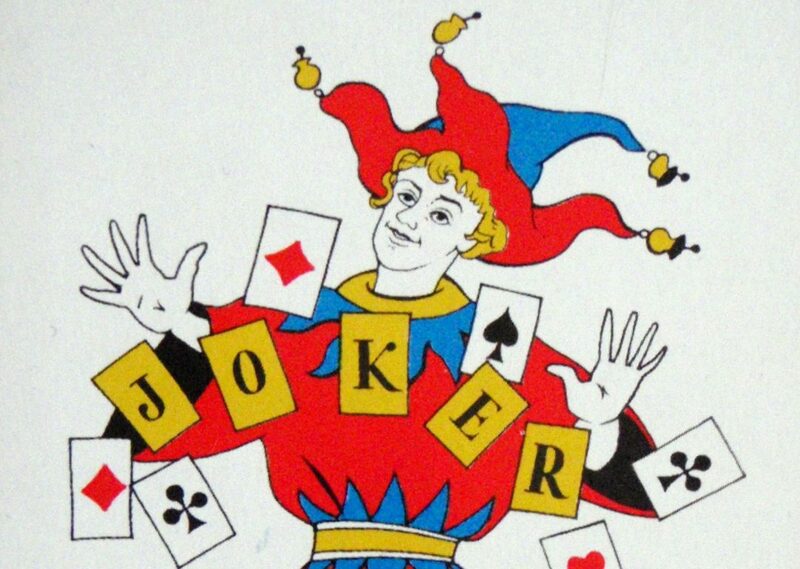 Pick the joker and and you can WIN!